Isn't that FOUR things you have there Taylor? 4. 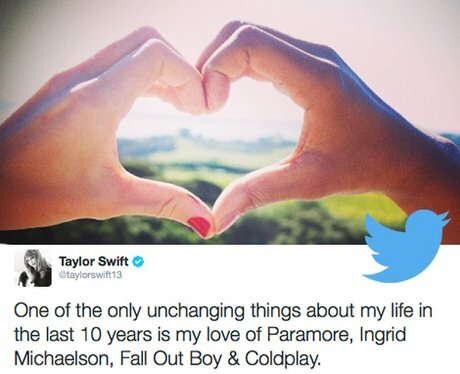 Isn't that FOUR things you have there Taylor?